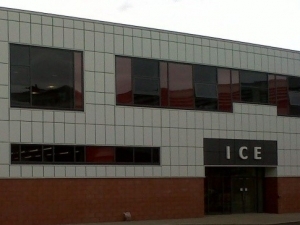 West College Scotland have created a new ICE Teaching Block which is served via a variety of renewable technologies. The building heating is served from a Biomass Boiler while the domestic hot water is heated using solar thermal panels. The building WC’s are served from a small rainwater harvesting system. The building has a number of other renewable technologies PV panels, heat recovery AHU’s and an integrated Automatic Control System.